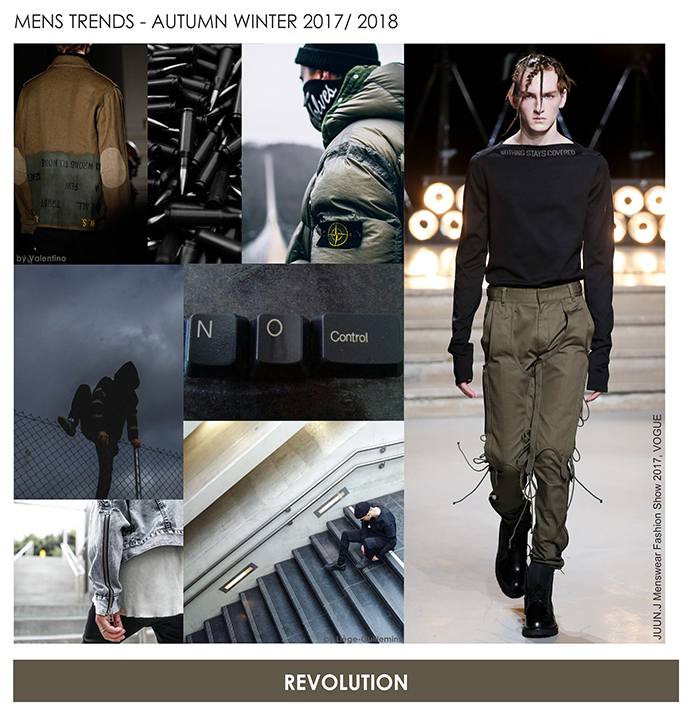 of changing colours and styles are the basic information enabling a manufacturer’s success. It concerns the foreseeable situation on the local market, rather than the status quo, and therefore it requires an expert advice. 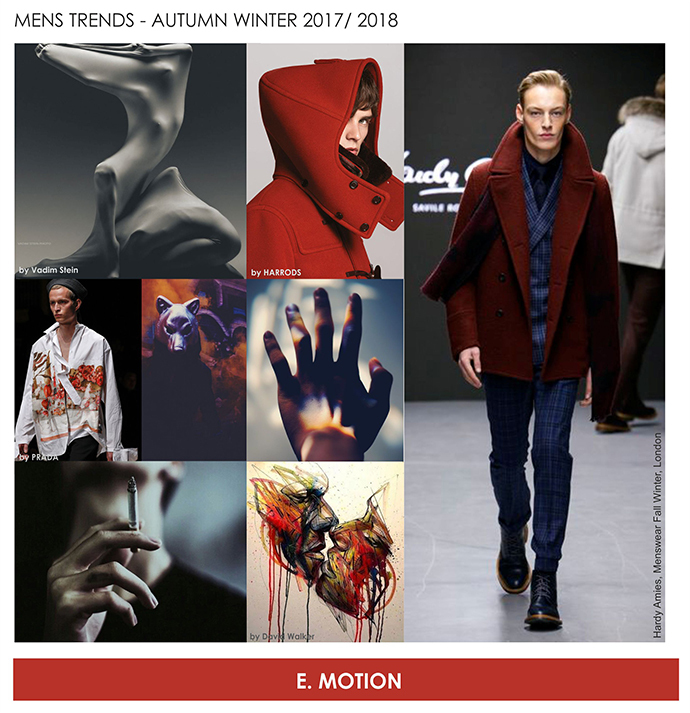 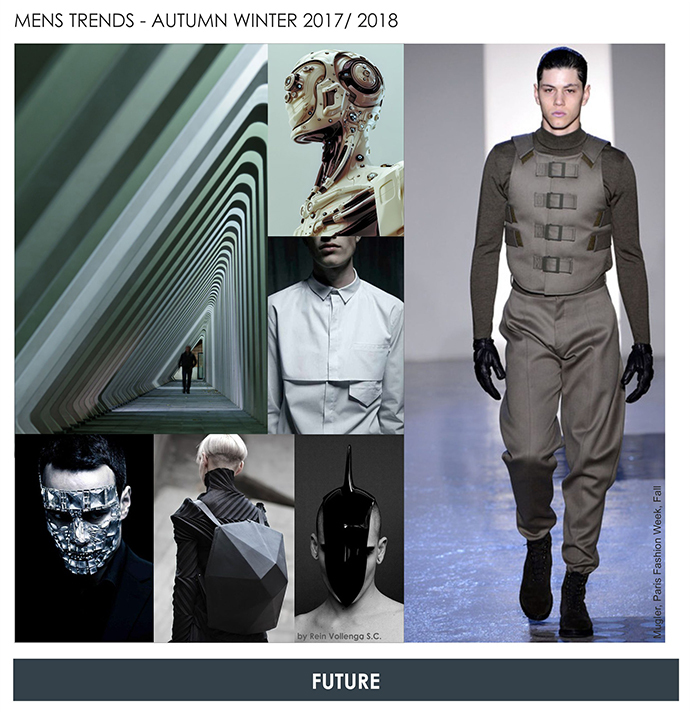 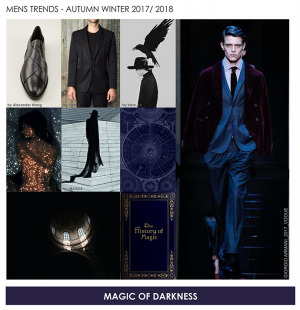 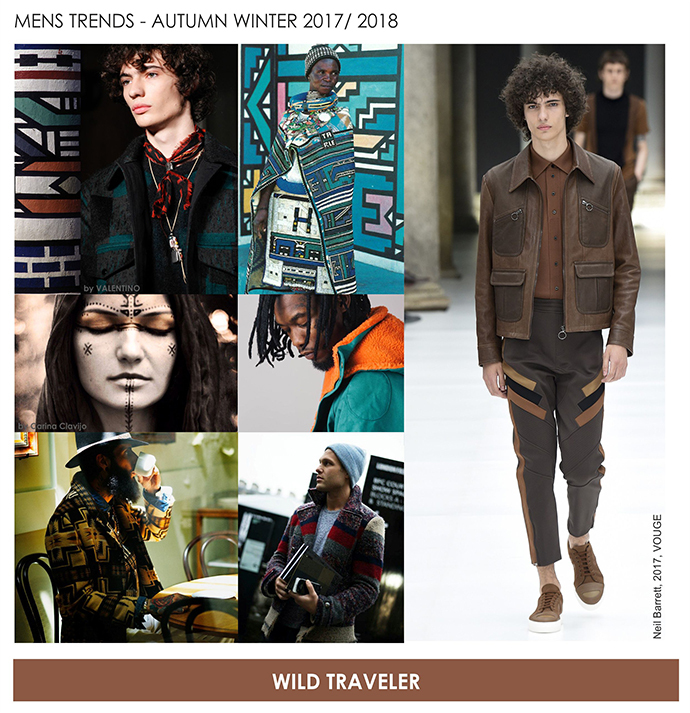 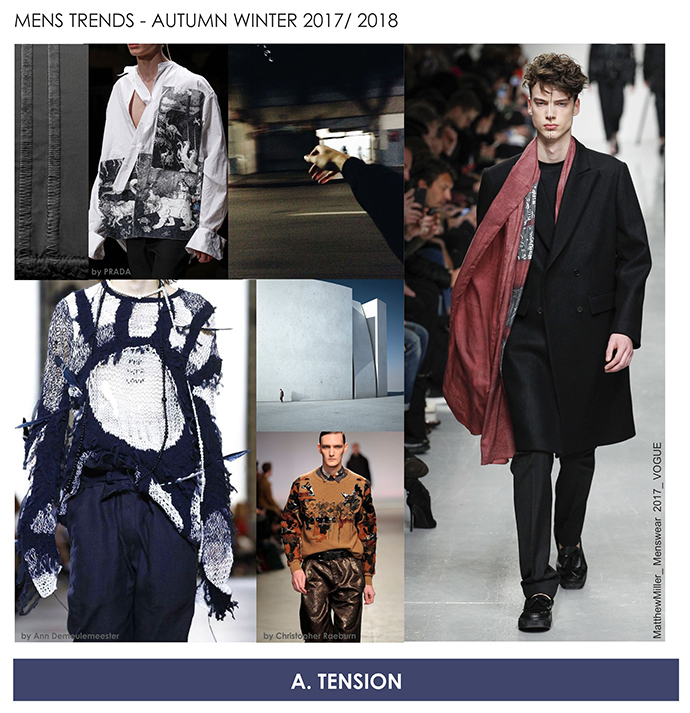 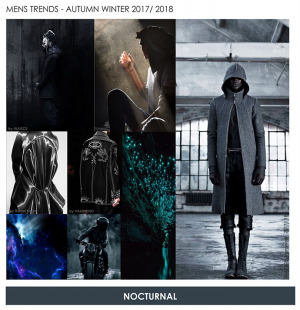 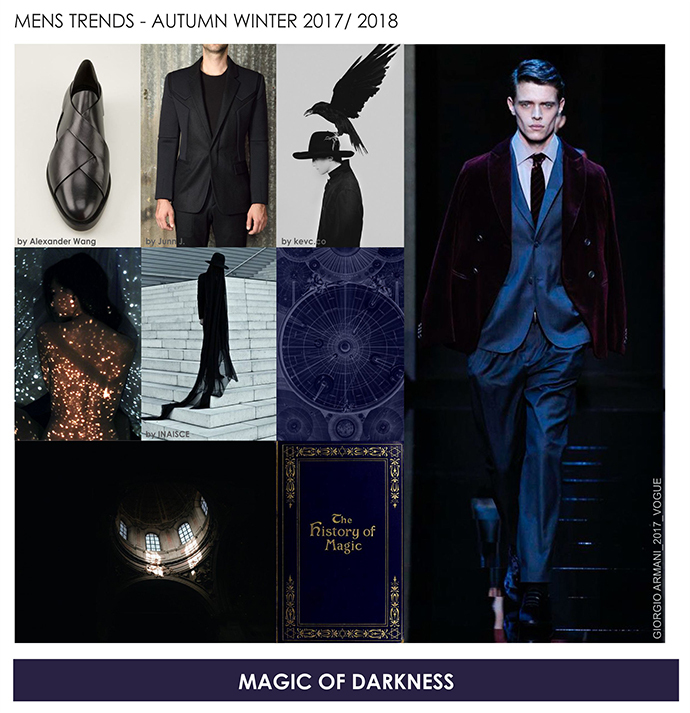 Leaving for trade fairs, using the forecasts and resources of trends offices, taking part in various courses – we currently follow and analyze the latest trends in fashion. 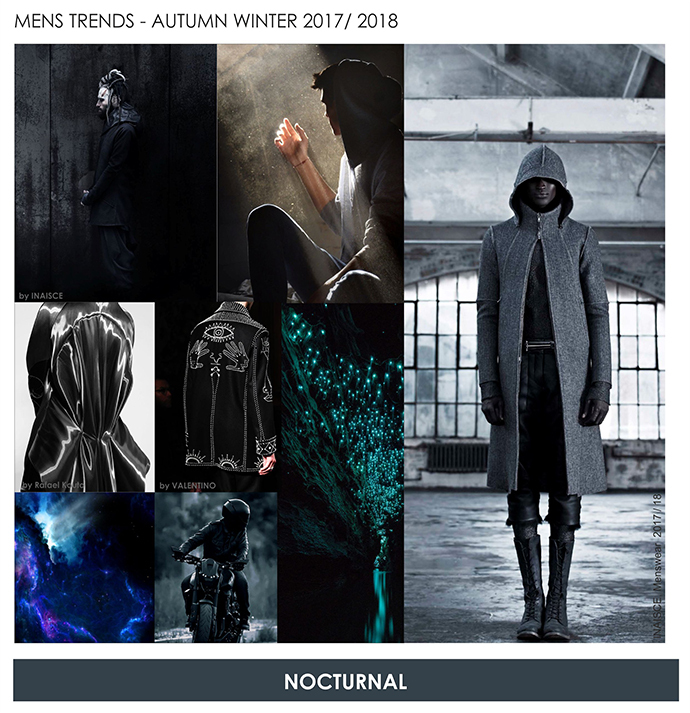 Guidelines for future collection, style lines and colours for next seasons are prepared with great attention to any detail.